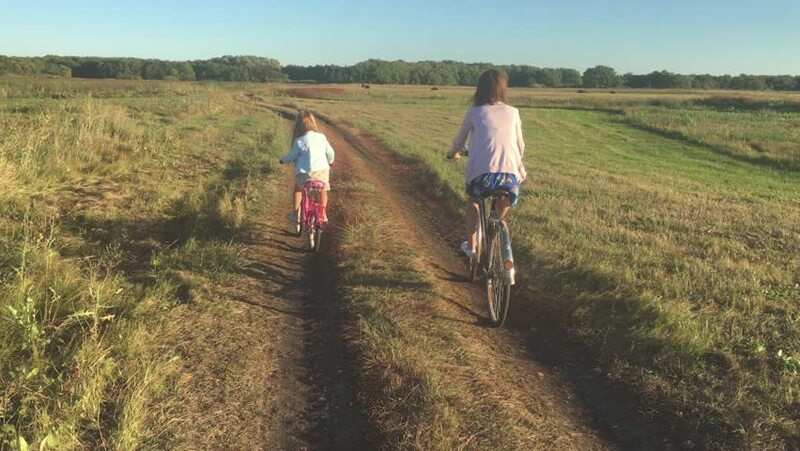 Mother with daughter on bicycles in a meadow. Family on bicycles in nature. The concept of the family. hd00:29Mother with daughter on bicycles in a meadow. Family on bicycles in nature. The concept of the family. hd00:23Mother with daughter on bicycles in a meadow. Family on bicycles in nature. The concept of the family. hd00:27Mother with daughter on bicycles in a meadow. Family on bicycles in nature. The concept of the family. hd00:12Autumn walking down the road outside in green landscape. 4k00:34Drone footage of female mountain biker taking pictures with smartphone of safari in Africa.